Pineapple is a potent tropical fruit loaded with good-tasting and brightly-colored features. Research shows the powerful enzymes and phenols found in this tropical fruit may help reduce inflammation, address digestive issues, and even repair damaged tissue! Hippocrates once said that the root of all disease can be traced back to the gut. Modern science has started to recognize the role our digestive tracts play in our health. Specifically, the medical field at large has begun to recognize that impaired intestinal barrier health (leaky gut syndrome) may play an integral role in the development and progression of autoimmune disorders. Understanding the role superfoods such as pineapple may play in helping to heal compromised digestive health. The Internet is incredible at helping valuable health information be accessible to anyone. In this case, a Chinese study details a nutritional analysis of 28 genetic varieties of pineapples (R). This study describes pineapples as being a tremendous source of potassium, zinc, manganese, and copper. These minerals are all considered essential nutrients for the human body and are foundational elements for resilient health. 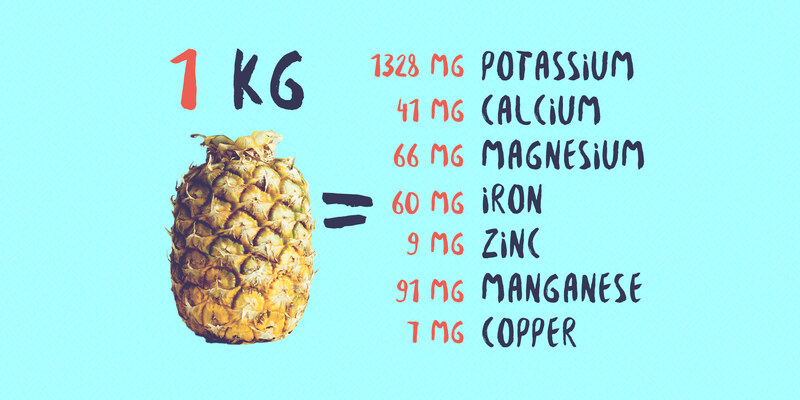 Researchers found, on average, for every kilogram of pineapple you eat (roughly an entire pineapple) you ingest 1328 mg of Potassium, 60mg of Iron, 9mg of Zinc, 91mg of Manganese, and 7mg of copper. The recommended daily allowance (RDA) for copper is roughly 1.5mg (R), which means that an average pineapple contains nearly 500% of the recommended daily amount of copper! Man acidic foods have an abundance of such compounds which is likely why Mother Nature evolved our tounges to get tired of eating such foods at some point! In addition to its robust mineral profile, pineapple is also host to several compounds known to play supportive roles in human health. Pineapples contain an enzyme named Bromelain which is a powerful detoxification agent. Bromelain is found in the highest density within the pineapple stem which makes it a cheap by-product of commercial pineapple production. Animal studies have found bromelain to reduce the damaging effects of inflammation on the intestinal tract in animal studies (R). Human studies have found bromelain effective at treating candida overgrowth in humans (R). Much of the benefits associated with pineapples are considered to be indirect—meaning that research has proven certain compounds are powerful, and we know these compounds are in pineapples. It’s not a hard series of dots to connect but still deserves a disclaimer. The chief health benefits of pineapple are those associated with it’s antioxidant and anti-inflammatory properties. These two beneficial actions are thought to be largely associated with its phenolic profile, and the presence of natural bromelain enzymes. Research has investigated many applications where these types of compounds may be critically-beneficial, and below you’ll find an outline of some of the most noteworthy. Inflammation occurs for any number of reasons and has several driving factors associated with how it causes damage to tissue. One of these nasty little methods is through proinflammatory molecules known as cytokines. 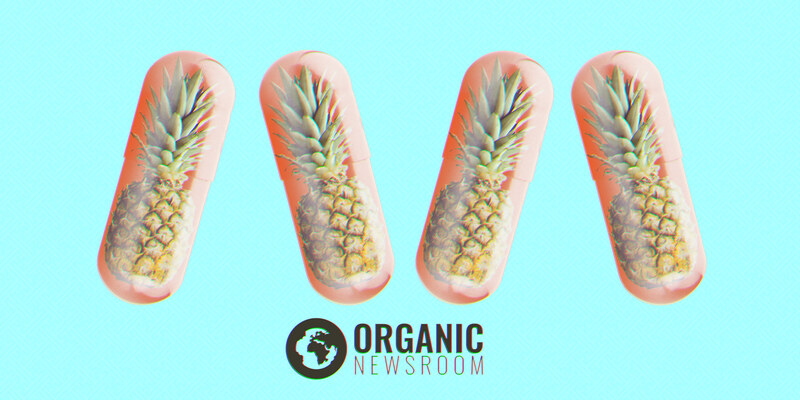 In one animal study, researchers found that oral supplementation with fresh pineapple juice was able to reduce the overall activity of these dangerous molecules (R). Additionally, this study found that the fresh pineapple juice was also able to reduce leukocyte activity around sites of the inflammatory response as well. 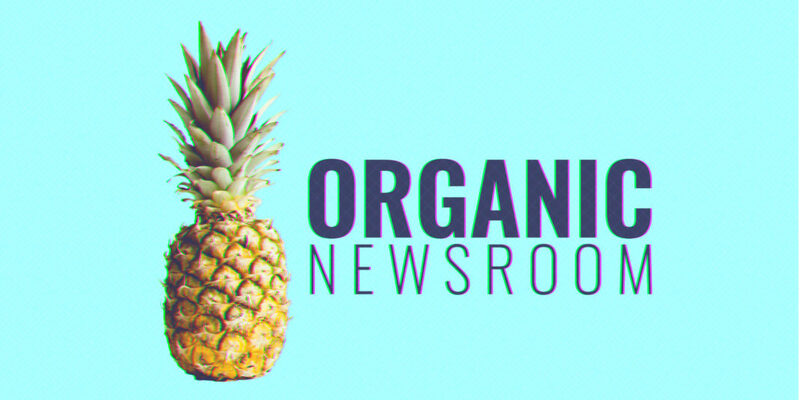 This study concluded that the long-term use of bromelain-containing pineapple juice may help to reduce the damage associated with and reduce the symptoms of—irritable bowel syndrome. Bromelain has been shown to possess powerful immune system stimulating properties, making pineapple a potent natural immune booster. One study that investigated bromelains specific action on immune cells found it able to modulate the responses of both T & B immune cells (R). This work was completed in an effort to better understand the powerful actions of bromelain which have been demonstrated before, but on a deep enough level to consider bromelain as a standard medical treatment. The growing disdain for extorted pharmaceutical recommendations over natural balance-oriented health treatments has been surging in recent years. These types of clinical investigations may hold the answers for providing better health care for everyone without the reliance on expensive drugs with dangerous side effects. 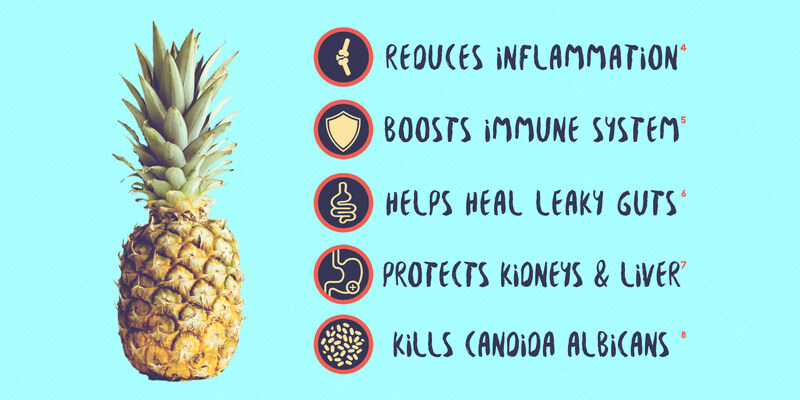 Again tracing the benefits of pineapple to the powerful bromelain enzyme—researchers found that pineapple extracts are able to stimulate immune responses associated with Candida albicans. This study measured the intensity and timing of several immunological responses done to the Candida Albicans fungus using bromelain and trypsin as a reagent (R). This study was conducted on healthy individuals for controlled response assays and used several volunteers suffering from a rare genetic disorder known as x-linked Agammaglobulinemia. Basically, this affects the body’s ability to fight off infections like Candida and those suffering from the condition make ideal candidates for evaluating immunomodulating therapies. The researchers of this study concluded that bromelain was effective in treating candida overgrowth naturally. Both inflammatory responses and un-checked bacterial growth, such as Candida, are thought to play a role in what is known as Leaky Gut Syndrome. This condition is characterized by the intestinal walls allowing un-digested food particles into the bloodstream, which cause any number of problems. Modern, carbohydrate-rich diets are thought to contribute to bacterial imbalances and chronic inflammation at the root of this condition. Pineapple contains many compounds that have demonstrated the ability to address issues thought to be responsible for the leaky gut syndrome. Ultimately, science isn’t exactly sure what leaky gut is exactly, or if that’s even the best name to call it. Point being; pineapple has some great stuff in it but it’s no miracle cure for anything. Pineapple has an incredible number of compounds having demonstrated clinical ability to help treat certain health conditions. These minerals, phenols, and powerful enzymes have shown specific benefits for conditions where inflammation is a key contributor as well as bacterial imbalances such as candida overgrowth. Like most natural foods, pineapple has the potential to play a valuable role in a balanced diet designed to support the body’s natural vibrant state. It is not a magic cure-all nor should it ever be used to replace a medication! Let us know how we’re doing by using the rating system below.